In his prolific film career spanning over three decades, Anupam Kher has been seen in several memorable roles in not just Bollywood but Hollywood as well. 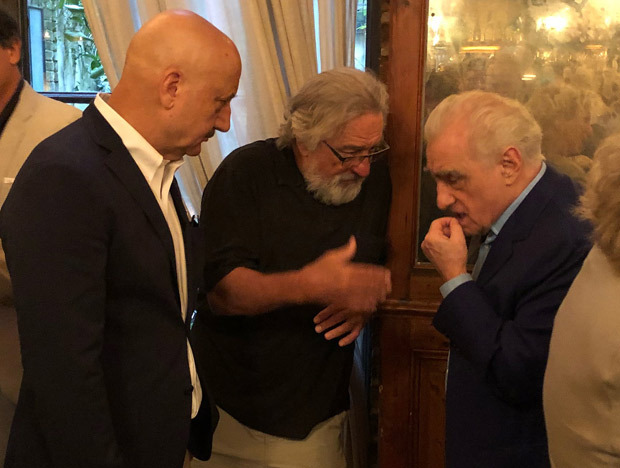 He is often seen spending with the Hollywood actors as well. Not only that, the actor has made some really good friends in Hollywood. He always makes sure to support them. 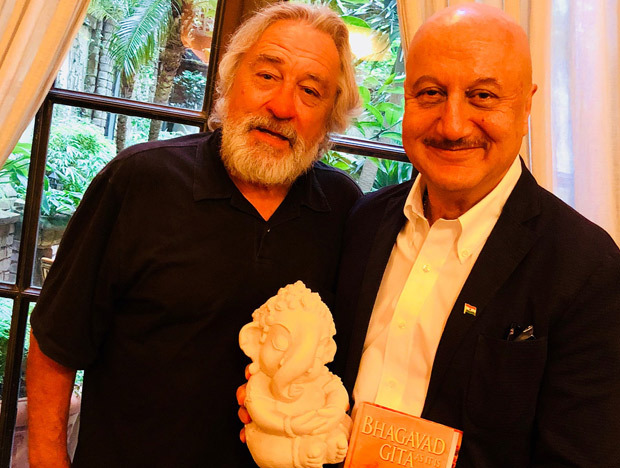 It is known that Anupam Kher is friends with the Hollywood legend Robert DeNiro. 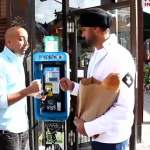 The actor has been often seen with the megastar whenever they are in the same city. 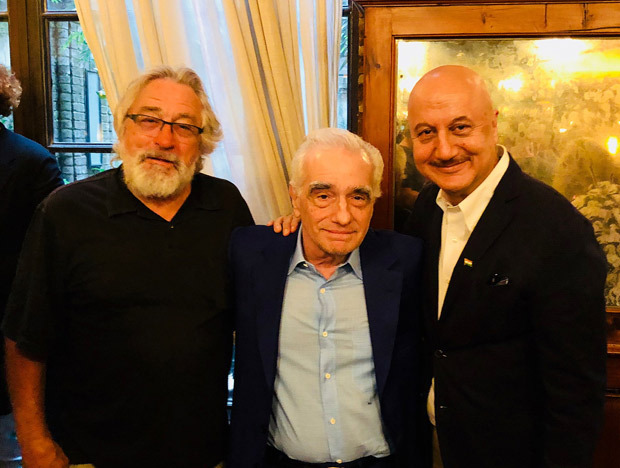 This time DeNiro invited Anupam Kher at his intimate birthday celebration which also had Martin Scorsese and David O Russell as the guests. On the work front, Anupam Kher is in New York to shoot for NBC’s new medical drama, New Amsterdam. The talented actor will be seen portraying yet another challenging role of Neurologist Dr. Vijay Kapoor in the series. Dr. Eric Manheimer, author of the memoir ‘Twelve Patients: Life and Death at Bellevue Hospital’ has produced this NBC’s next since it is also inspired by the book. The character-driven medical drama is about a director at the Bellevue hospital, who shakes the status quo of the hospital with his approach. Inspired by Bellevue, the oldest public hospital in America, the series produced by David Schulner, Peter Hortan and Universal Television and directed by Kate Dennis, also stars Freema Agyeman, Ryan Eggold, Janet Montgomery, Jocko Sims and Tyler Labine.